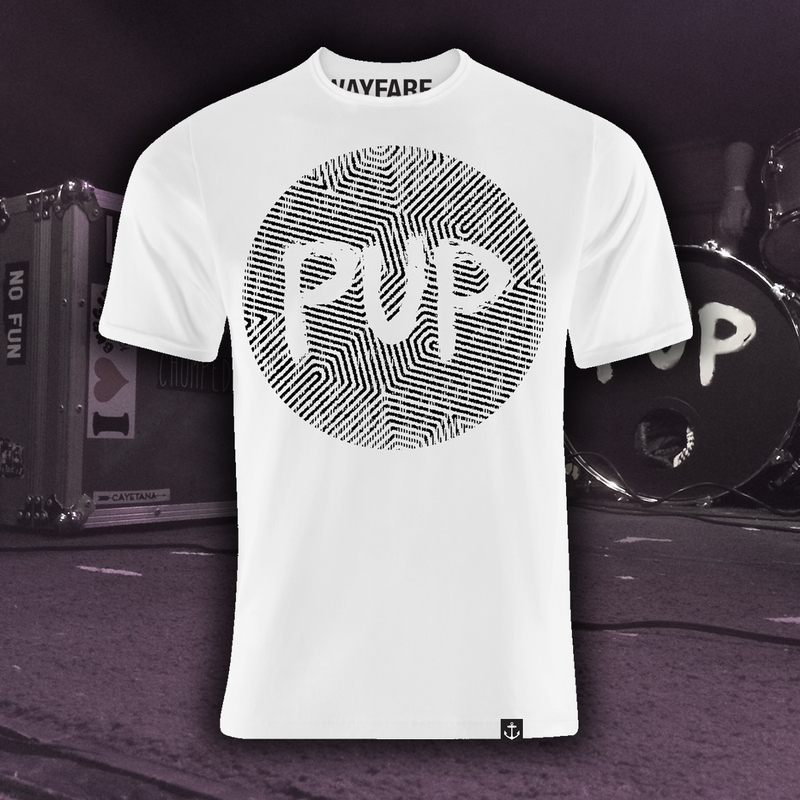 Skeleton Crew X PUP Tee NOW AVAILABLE!!! Thanks to Zack from PUP for designing the very first SKELETON CREW Tee! This shirt is now available in our shop. As mentioned before, 100% of the proceeds will be donated to The Trevor Project to provide crisis intervention and suicide prevention to LGBTQ Youth nationwide!! If you haven’t listened to PUP before check out the Self-Titled album from Side One Dummy Records! If you have listened to it, share it with a friend who’s never listened to them before! ← PUP Joins Skeleƚon Crew, We Turn Four This Year and Other Dumb Stuff That’s Happening!